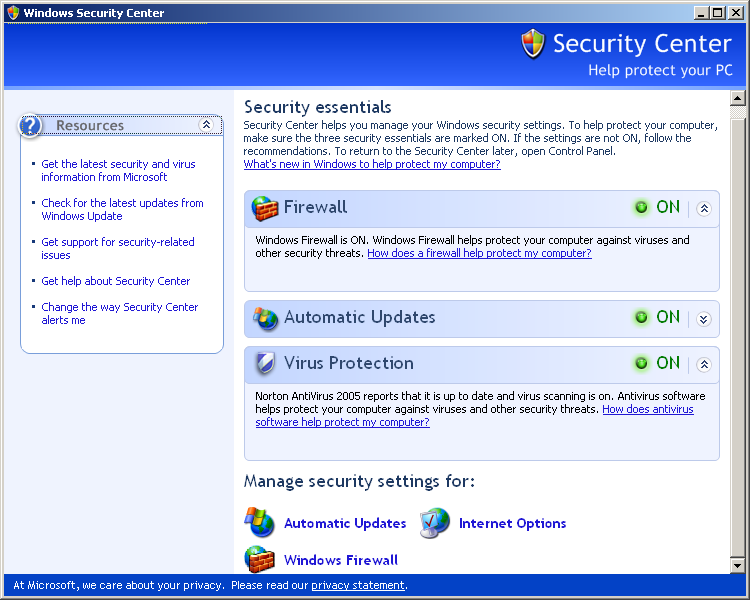 MS-Windows XP service pack 2 comes with in build firewall. 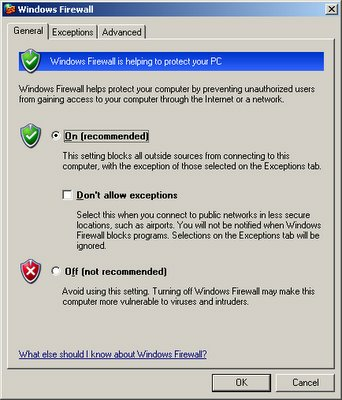 If Microsoft Windows Firewall is blocking a port that is used by a service or by a program, you can configure the Windows Firewall to create an exception. Windows Firewall may be blocking a program or a service if Programs do not respond to a client’s request or you do not get data from server. 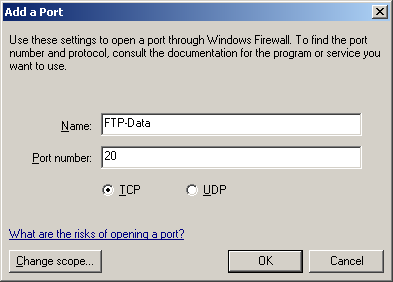 To open ftp port 21 you need to change windows firewall settings. Add port 21 and 20 and save the firewall (see above two figures). Save firewall by clicking on Ok button. You are done now your Windows XP box will allows incoming FTP connection. Please note that you need to run FTP server in order to establish connection. I have allow theport 20 21 in tcp and udp but i still cannot download on a ftp server like ftp://ftp.software.ibm.com/pc/pccbbs/mobiles/7rwc06ww.exe. You said you had open port 20 and 21 and still your not able to download. Have you check, wherether you are able to donload from other ftp sites ? Go to control Panel. Locate your firewall settings. Once in your firewall settings, Click the Exceptions tab at the top (should be right of general). 4. Make sure TCP is checked. I am trying to download Norton on the computer I am using right now. I have Norton already on another computer, but need it on this one as well. I have gone through all the steps as shown on this website, but I still can not download Norton. As soon as I click the “DOWNLOAD” button it says it could not connect to FTP etc. etc. I have checked and re-checked and ports 20 and 21 are both on the exception list. Is there anything else I could try? instructions on opening up my FTP ports, I was able to do so effortlessly and save myself a trip to the computer repair. 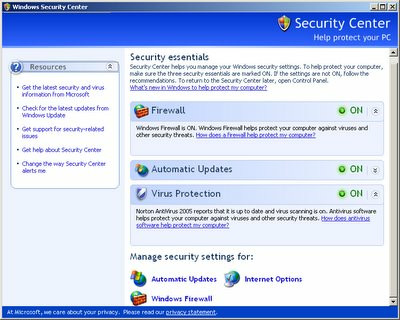 Recently my computer was infected with the A360 Virus…I run a clean computer and I thought I had a good anti virus system in it, but I was wrong and it really took hold of my sysem. I took my Dell to Best Buy where the Geek Squad got the virus out of my computer, but my ports were also infected (my opinion) I learned this later in the evening as I was trying to work with my programs. The guy at Norton told me to get my FTP ports looked at…Best Buy never did and they charged me $200.00. I did my research and found you on Google, Thanks to you I now have my computer back. Your instructions were clear and easy to follow. Thank you so much for helping me with this problem. 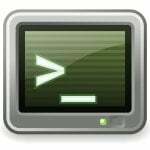 I am trying to connect to a system from cmd prompt using ftp -> open-> user -> password. Once all the information is provided it says user logged in. But i am not able to view any files(ls or Dir) also i am not able to change the home directory. 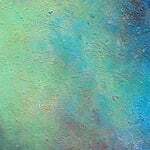 550 E:/: The filename, directory name, or volume label syntax is incorrect. Another important thing to remember is that you may also need to go into the ‘Advanced’ tab, select your network connection, click ‘Settings’, and enable FTP on the Settings screen. 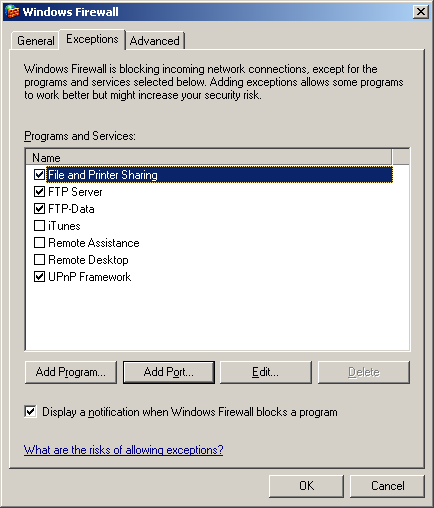 Windows Firewall is so stupid that it needs to be told twice to allow FTP traffic. Thank you so much Benjamin!!!! I’m been beating my head against a wall for about 2 hours on this one. I thought I had my ports opened and set. I didn’t realize that stupid Windows needed to be told 2x what to do. everyone here trying to use ftp needs to remember to forward the port on your router, as for prashat you need to change the settings on the ftp server software. I am having issues trying to ftp between vista and linux help required. i wanted to know how to open FTP ports? i try through the windows firewall but it can open it. so can you help me out. I am not able use the ftp in windows xp. I have to connect the windows xp to ftp server through ftp command and not through other softwares like winscp e.t.c. I was able to ping to the ftp server but not able to connect it. I have checked at the server side ftp ports are fine ( ports 20,21 are in litsening mode). Added the port 20 and 21 exception in windows xp firewall. But this port are still in active state and not in listening state, I confirmed this with netstat -a command. winscp is working fine. let me know why i am not able connect to the server through the ftp command. command which I have used is ftp I am getting timeout message. Is there any good recommended software we can directly install and use to connect to ftp. I have done all these steps but still not able to get connected..FTP hangs at MLSD command “timed out” . I figured its been blocked by net provider… U can unblock it from your modem but i just don’t know how ???????? can someone help please ?? Can anyone explain to me how to access my WD Livebook (HDD attached to my home router) without using an online service like Monet? Can I do this without using a paid service? And can I allow others to access it as well? Stupid is right. I’ve spent hours setting up a windows XP pro computer as a FTP server and none of them said anything about the advance tab and settings button. Thanks! You just ended my quest… onto life. error: no route to host. Please tell me how can i allow port 20. I have windows 7 operating system. Please help me. Sorry, Please tell me how can i allow port 21. I have windows 7 operating system. 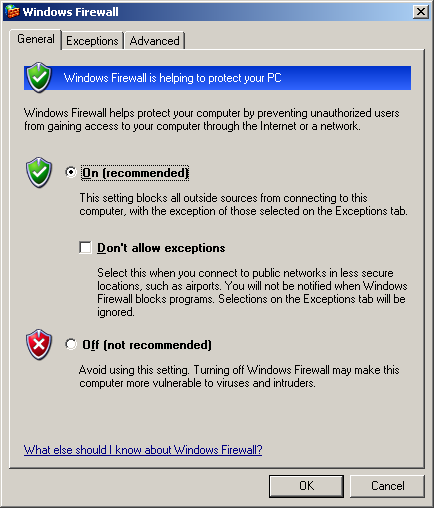 i am using Kasper-sky Internet Security 2011. when i want to reset the trial pack then one message come generally occurs disable windows firewall. In that case will it work? 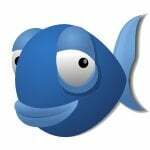 Hi, i discovered an open ftp port 21, port https 80 and port 873 on one of the website. how can i launch an attack on these to just prfor practice sake?